We've all imagined designing our own golf course..., well, I have anyway, but it's a stretch to think anyone could come up with anything like this. 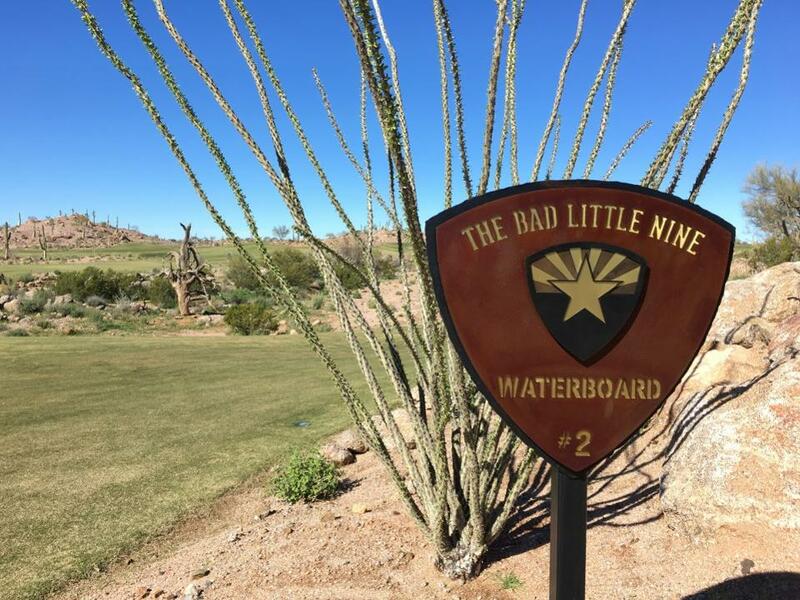 Welcome to The Bad Little Nine, a wild golf tapestry spread out over 1,000 yards in Scottsdale, Arizona. 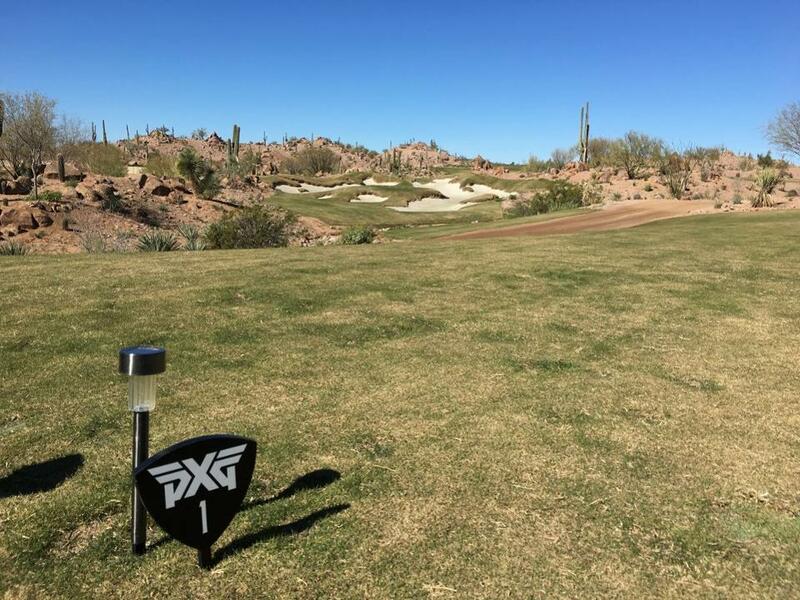 The course was built by billionaire PXG founder Bob Parsons, the GoDaddy.com founder whose passion for golf led him to create the stunning line of high-end golf clubs. 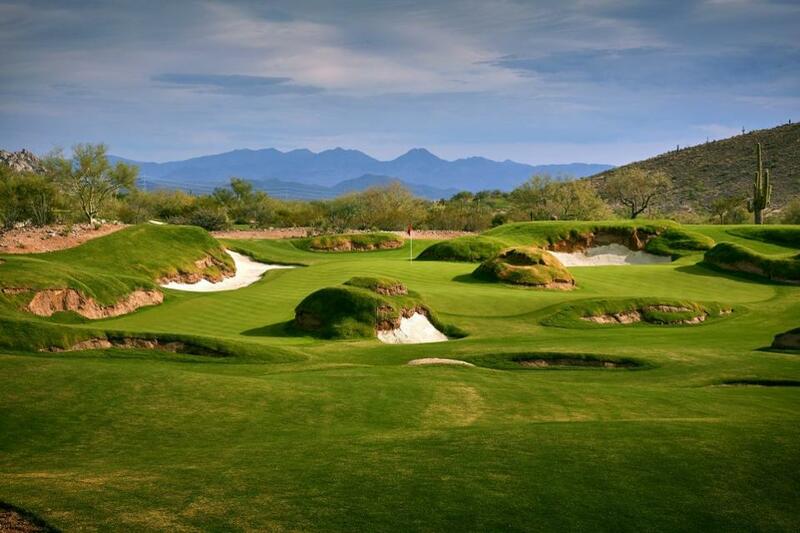 He also bought Scottsdale National and has expanded the private club from 18 holes to 45, with a dramatic new 18-hole layout – The Other Course – which was unveiled last year along with The Bad Little Nine. Both courses were created by Jackson Kahn Design. Bob picks up the story: "They said to me, `You know Mr. Parsons, if we're going to do this, you've got to have a theme for the course that gives people a reason to play it. 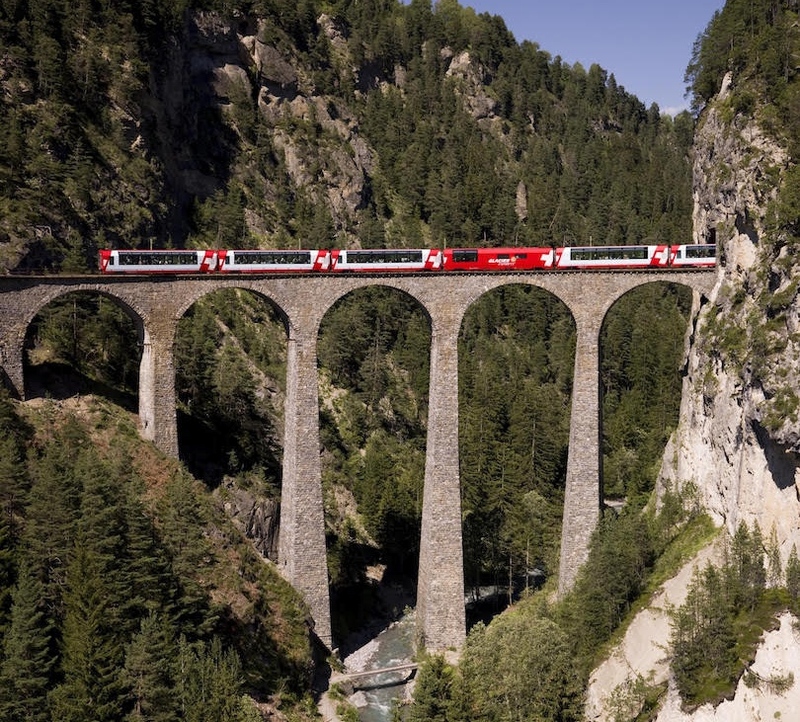 We can't think of a better theme than making it incredibly difficult,' They were dead right. This was all their idea. The Bad Little Nine is littered with dangerous bunkers and wild humps, bumps and hollows, crowned off by tricky mounds right in the middle of greens which require telescopic precision in order to stay on the dance floor. If you do manage to stay on the green you'd be very unlucky to face a long putt, as the putting areas are often no bigger than a gym mat. 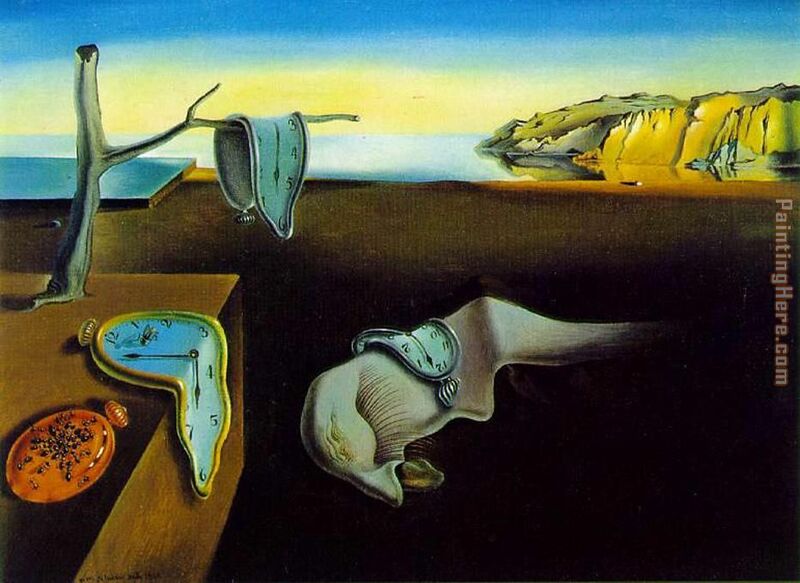 The Jackson Kahn boys have been creative here too with one green in the shape of a gigantic horseshoe, and another like a melted clock from a Salvador Dali painting. 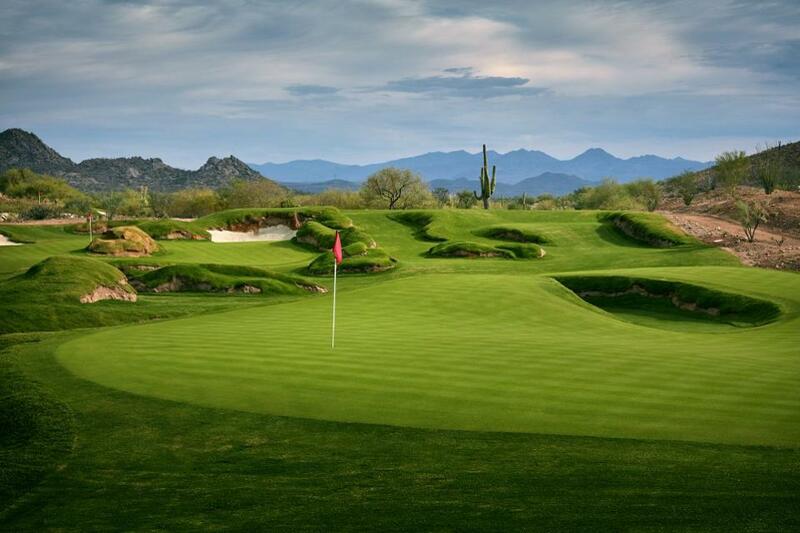 "It really depends what your expectations are," says Nigel Spence, Director of Golf at Scottsdale National. "You can't come out and expect to put a bunch of 2's on the scorecard. 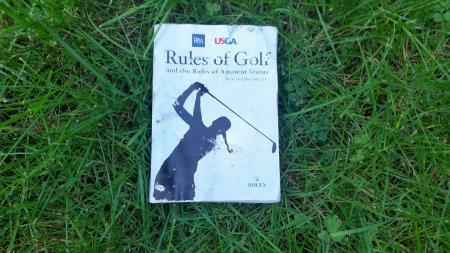 You have to play with a level of levity that golf needs a little bit of." Critically, the course can be set up to be hideously difficult or just plain fun. 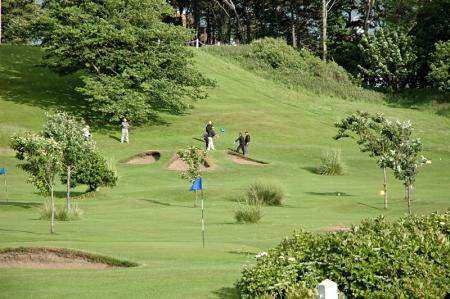 There are strategically placed hills which draw golf balls down towards the pin. On the 8th there's a 1,500 square foot section in the front left that feeds balls into an area that's only about four feet wide. 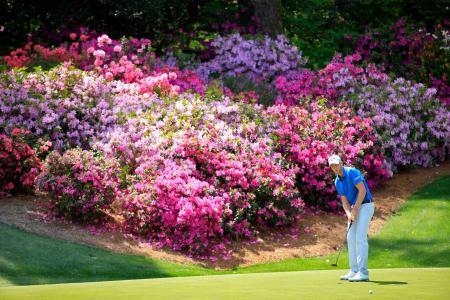 Two players recently made aces on the hole. Which isn't bad considering only seven players took to the course that day. But Friday is danger day. No friendly pin positions, no quarter asked nor given. Friday is the day when Parsons has a standing $1,000 offer to anyone who can break par. The Friday holes are often on top of mounds tucked behind a bunker or on a slope. 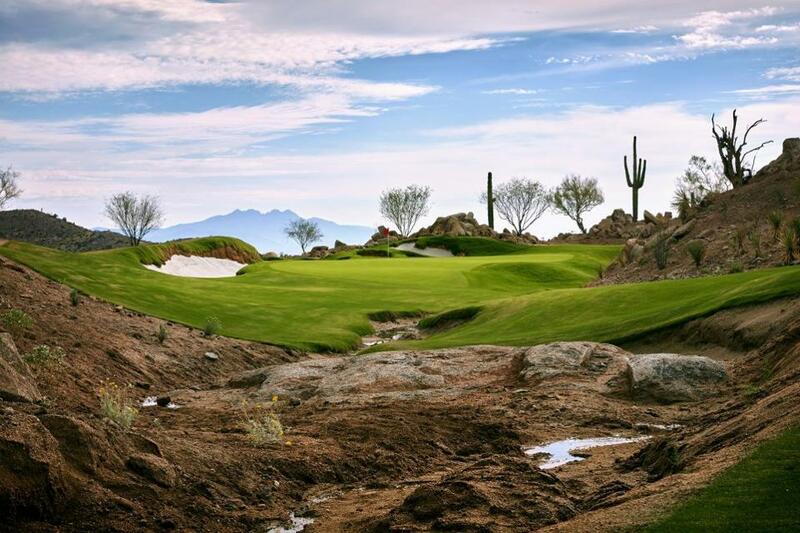 Pat Perez, a PXG staffer, Scottsdale National member and currently placed 11th in the FedEx Cup rankings, recently decided to blob a hole after taking his 15th shot from a bunker. Why is Zac Blair going berserk...? Parsons is a dedicated philanthropist (he's among the billionaires who have signed the Giving Pledge), but he's not about to give up $1,000.00 easily. 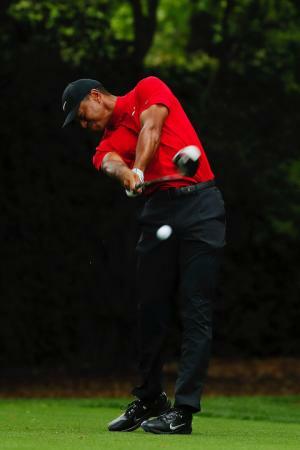 In fact no one has ever broken par on Freak Down Friday. James Hahn did go round in -1 but Parsons refused to hand over the cash as Hahn had been for a practice round earlier in the day. Parsons: "I asked him, 'James, if you play in the Masters at Augusta do you get to play two balls on each hole at the beginning of the day before the tournament? He said 'No.' So I said, 'Well, you don't get to here either, brother. You've been DQ'ed.'" Fancy a bit of night golf? No problem. Solar-powered lights feature on the tee boxes and around the greens, plus the carts have a bar of powerful lithium-powered lights on the roof and can be driven right up onto the tee box to illuminate the hole.